We provide a wide range of LED Screen options for any building, business, conference, event or any other application. 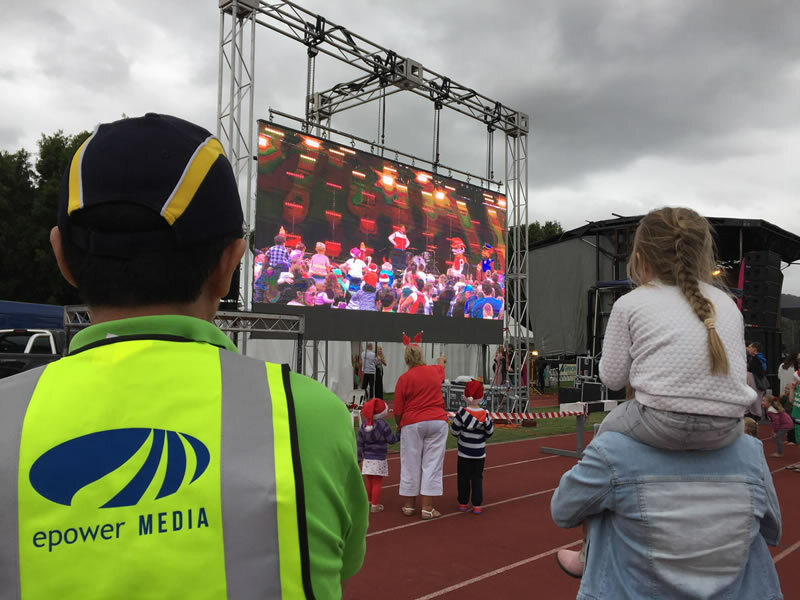 Our Rental LED Screens are customised to suit your requirements. 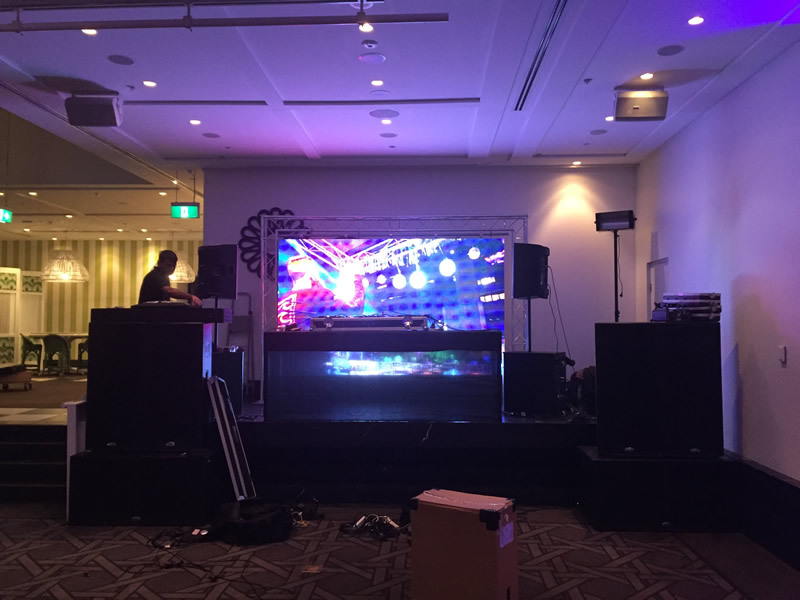 We have P6 and P4 LED screens in stock and regularly in use at major events in and around Sydney. All epower LED Screens are equipped with latest high end video processors providing high resolution and scaling capabilities for any type of signal inputs. These screens can run live TV, DVD, Slide shows, Youtube, Internet, Social Media feeds and interface into SDI/HDMI signal inputs for live event cameras. Contact us for more details on how to optimise your LED screens during any event. 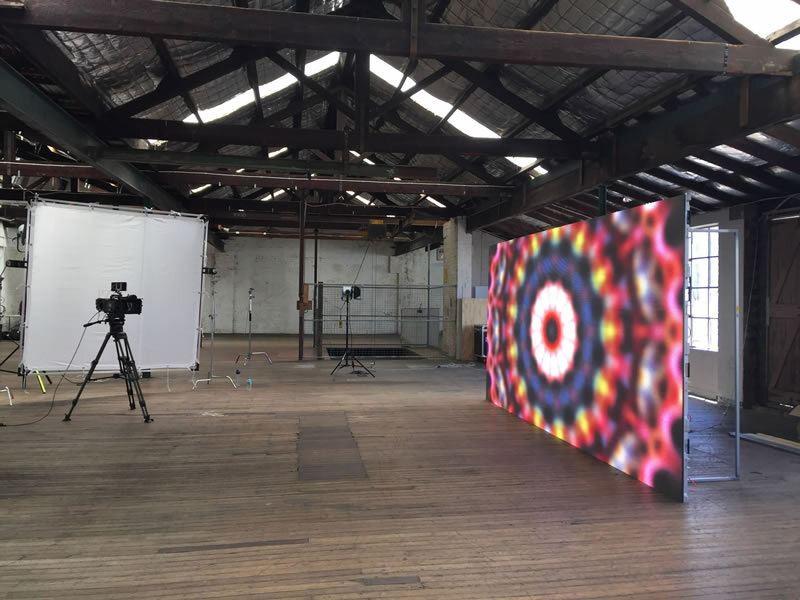 Dazzle your audiences with state of art large LED screen backdrop at your event. Use EM P6; the indoor rental LED screen at any event to display LIVE videos, advertising, play video clips, cool graphics and much more. EM P6 uses the incredible power of a video processor to connect to variety of inputs. 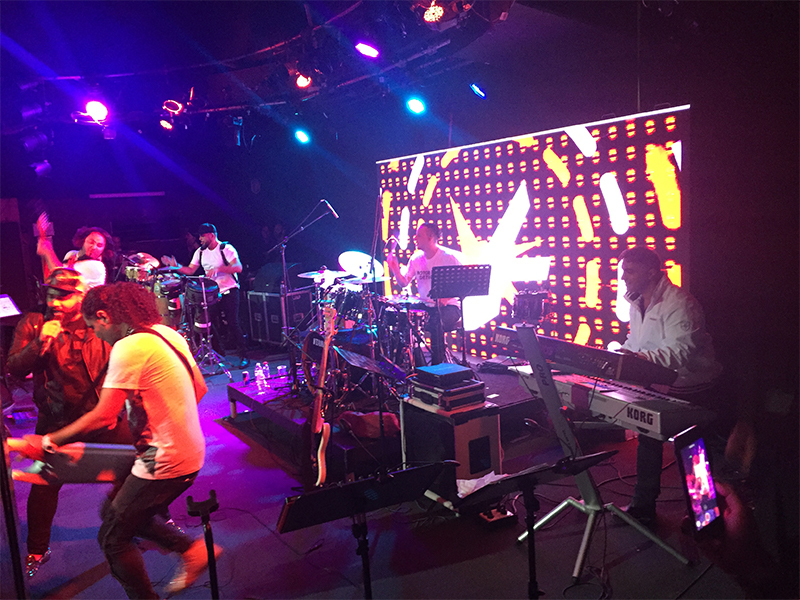 LED Screen Hire – Events, Festivals, Concerts, Sports Epower Media are pioneers in mobile Digital LED screens. We provide big screens for hire at the events. We supply equipment to run live TV, DVD, Slide shows, Youtube, Internet, Social Media and interface into SDI/HDMI for live event cameras on our screens. 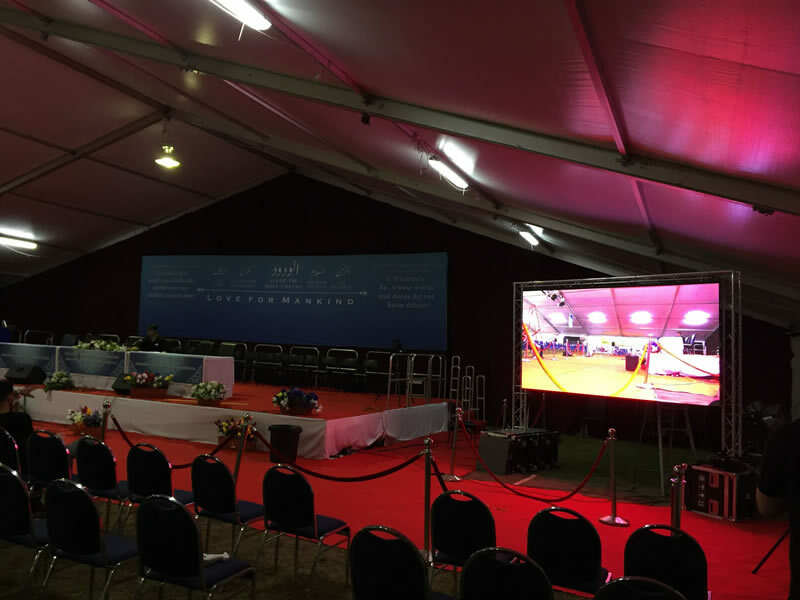 LED Screens provide great visual experience for any event or advertising opportunities. Epower provides high quality portable and configurable LED screens for Airports, Shopping Malls, Outdoor Events, Clubs, Buildings and much more. Our P4 pitch Outdoor LED rental screen is easy to install and make your event dazzle and ready to display LIVE videos, advertising, play video clips, cool graphics and much more. EM P4 uses the incredible power of a video processor to connect to variety of inputs.